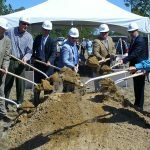 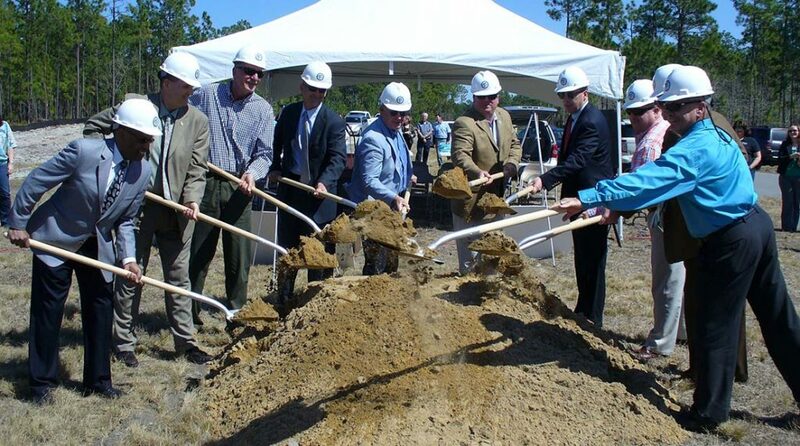 The “Melinda K. Knoerzer Adaptive Ecosystem Reclamation Facility” was the first municipal system of its kind in the Southeast. 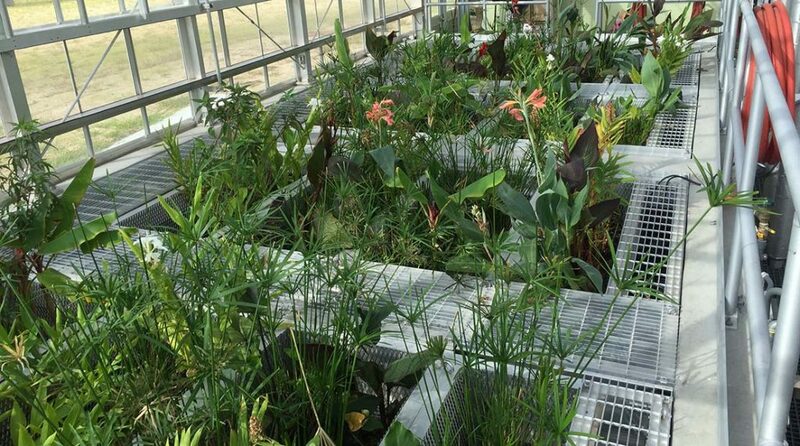 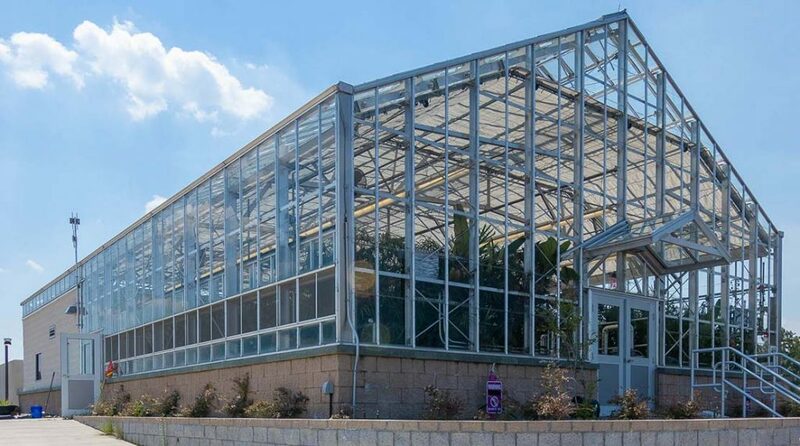 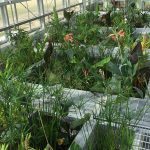 Plants grown in a 3,000-SF greenhouse provide a natural habitat for microorganisms that form a unique ecosystem to break down waste. 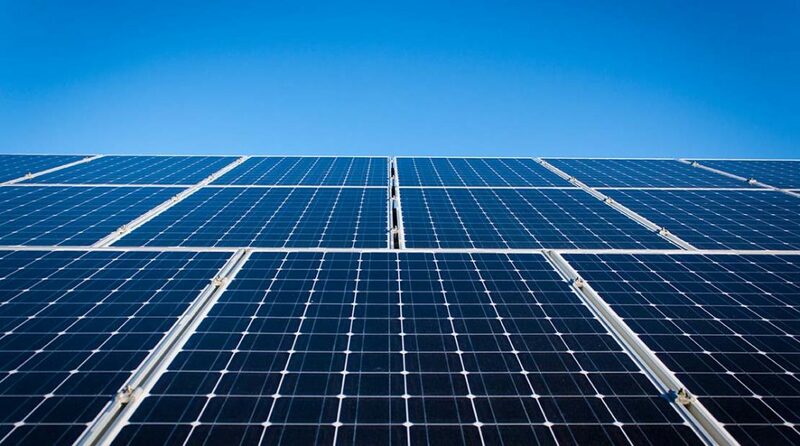 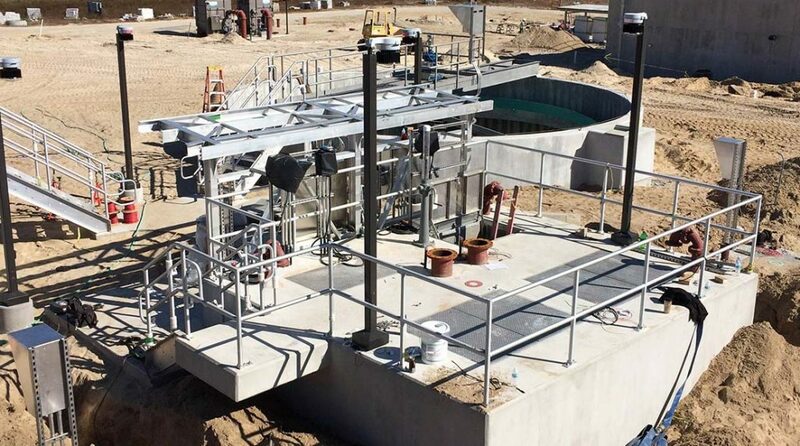 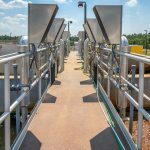 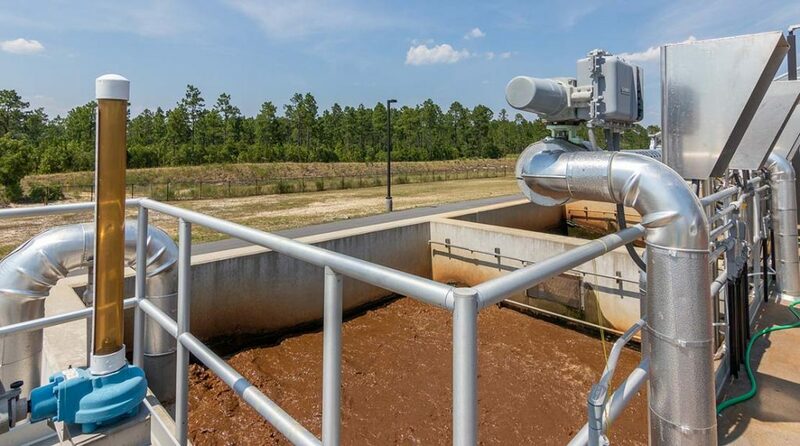 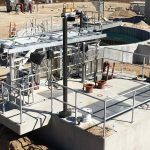 The Knoerzer facility can treat and recycle 500,000 gallons of wastewater per day that can be reused for land application, waterway discharge, or by water-intensive tenants of Pender Commerce Park, where the plant is located. 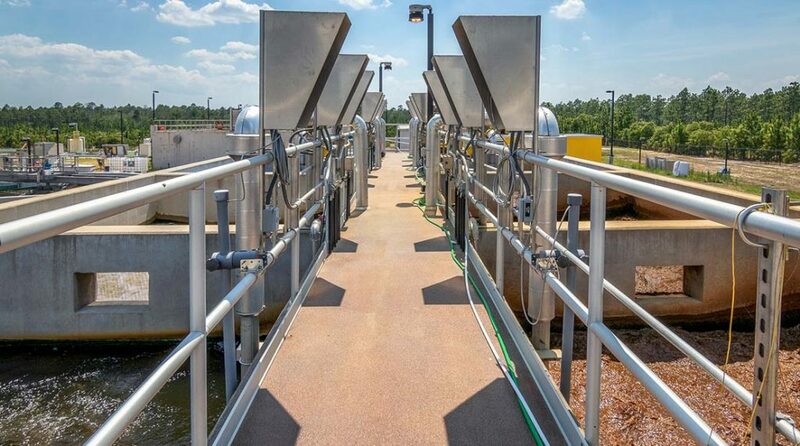 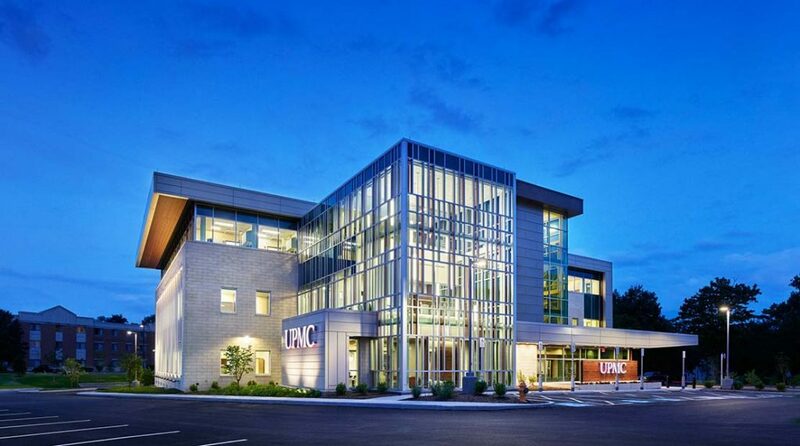 The energy-efficient facility was designed to treat the high-strength wastewater generated by the Park’s first tenant, Acme Fish Processing. 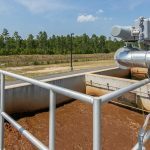 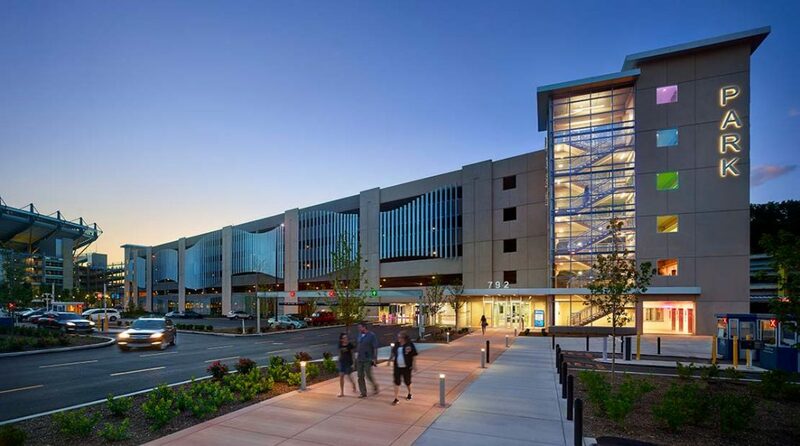 The project was awarded an Engineering Excellence Grand Award from the American Council of Engineering Companies of North Carolina.